BC026 5 Bedroom villa with pool on Brac Island sleeps up to 12. Great for families, on site catering available. HV034 6 bedroom villa with pool on Hvar Island sleeps up to 14. Located within easy access of Hvar town’s entertainment and nightlife. IS045E Group of 4 Istrian villas with shared pool. Sleeps up to 38. You won’t disturb the neighbours when staying here. BC010 Brac island villa sleeps up to 10. 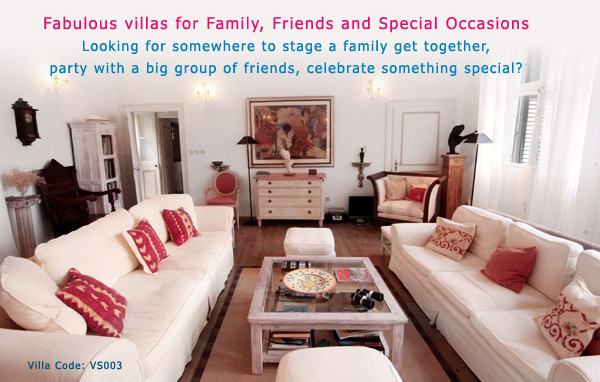 Stunning position in sought after bay, perfect for family and friends. Chef service available on request. VS003 7 bedroom Palazzo on Vis Island sleeps up to 17. Includes boat hire with skipper. On site catering also available. Popular with groups and special occasion celebrations. BC035 7 bedroom villa Brac island villa sleeps up to 14. On the beach, with pool and stunning views. 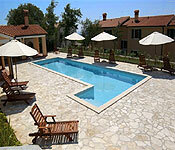 IS069 Stunning 6 bedroom villa in Istria sleeps 12. With own private spa, pool and stunning views. Great for special occasions and re-unions. Should you require assistance in finding the right Croatia holiday for you please complete our Contact Us Form. One of our Croatia experts will get back to you with suitable suggestions.